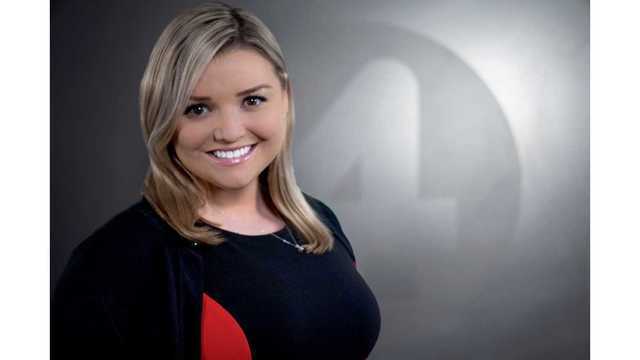 Gabrielle Mediak joined News 4 as a Reporter in January of 2019. The Lancaster native is thrilled to be sharing her community's stories and helping viewers start each day on "WakeUp!" Before returning to the Queen City, she covered news across the state as a reporter in Syracuse and Elmira for Spectrum News. Prior to that she worked as a producer in Buffalo. Gabrielle graduated from SUNY Buffalo State in 2014, as Vice President of the Communication National Honor Society.